Jojoba is one of the most popular carrier oils naturally rich in beneficial Vitamin E and free of GMO. It is in vitamin E, carotenes, antioxidants and essential fatty acids is used for massage,facials and as an ingredients in anti-aging cream and even aftershave lotion for men.Agran Oil can also be used to nourish the hair making It shiny and healthy looking. 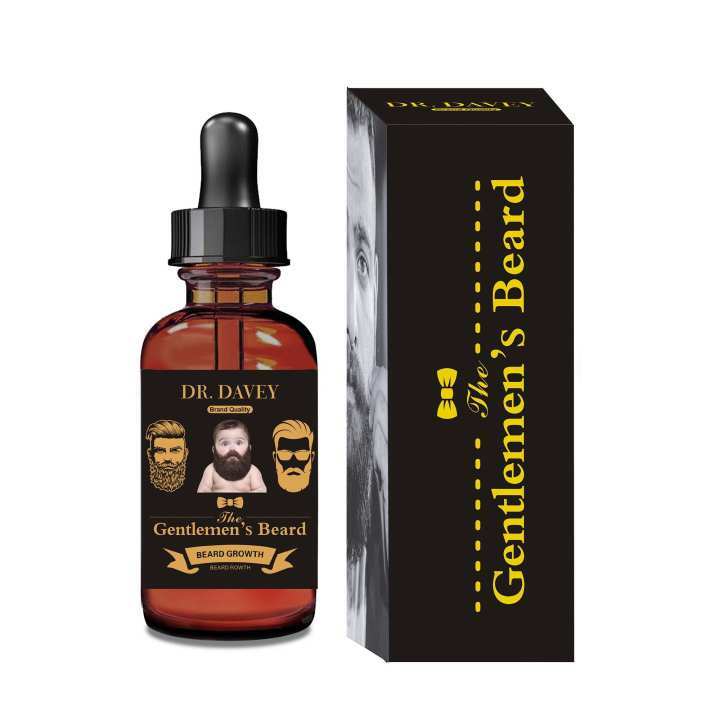 Message 6-8 drops of DR. DAVEY Beard Oil into facial hair daily, to deeply penetrate and moisturize the hair follicles. 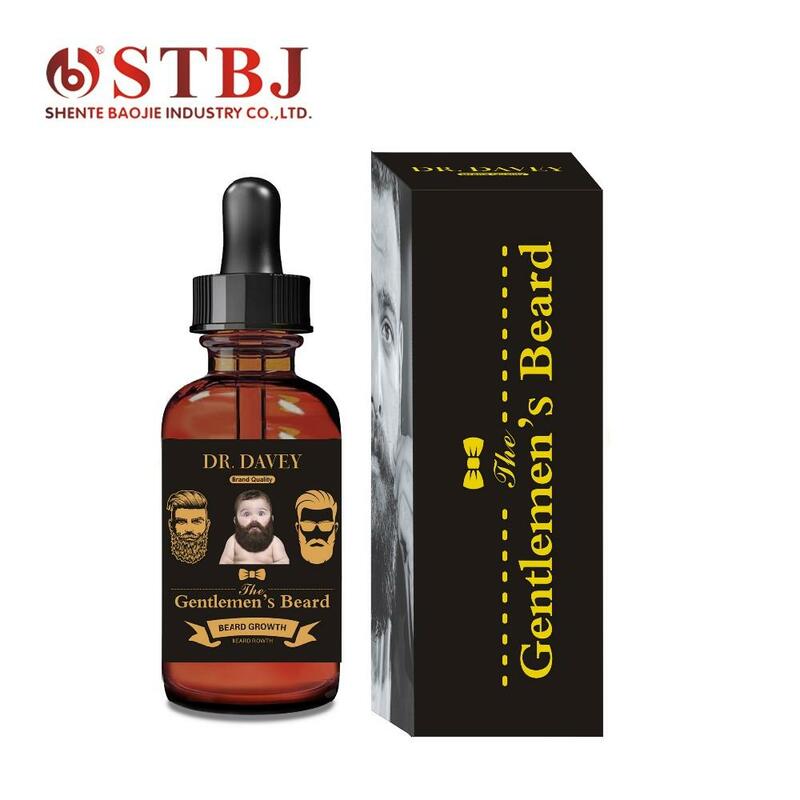 The results are thicker,fuller and healthier facial hair, while keeping your beard moisturized throughout the day. Do not let children play, if accidentally, please rinse with plenty of water. Store in a cool dry place.